Task Force X: Episode 10: The Conway's Corner Podcast Crossover Pt 2: The Task Force X Edition! Episode 10: The Conway's Corner Podcast Crossover Pt 2: The Task Force X Edition! Well here is the newest episode of Episode 10: The Conway's Corner Podcast Crossover Pt 2: The Task Force X Edition! This month, Task Force X, is joining in a wide line crossover of massive proportions! 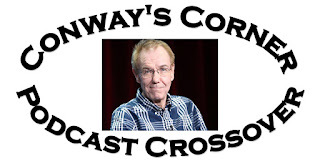 In honor of a recent Tumblr post by the great Gerry Conway talking about creator equity and DC Comics, we have decided to use May as a Gerry Conway appreciation month! 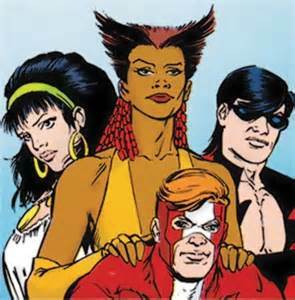 On Task Force X, we look a little at Gerry's recent comments, take a look at Neal Adam's comments on the problem and do a Character Profile on Vixen. 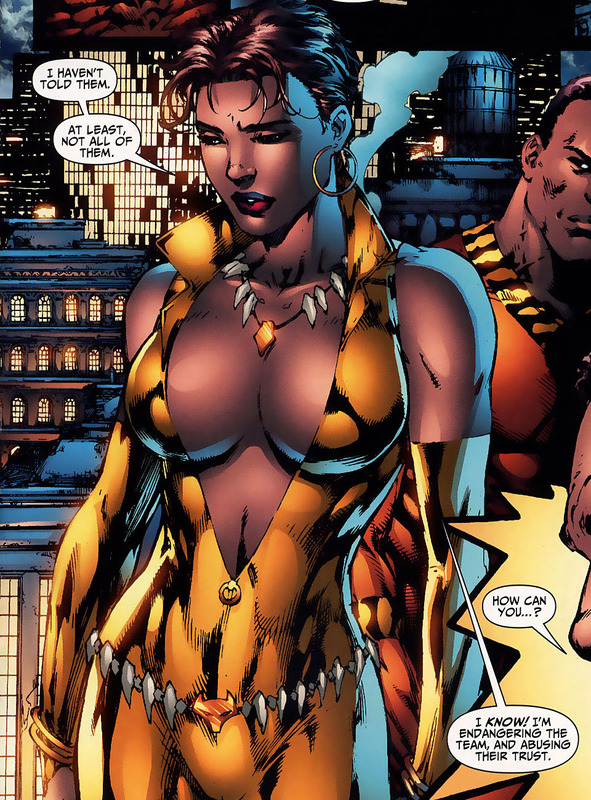 Vixen will show up in the Squad around issue 11 (so this profile is a little early). 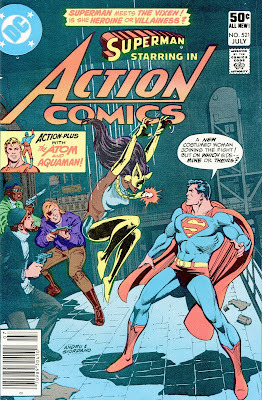 And since the great Mr. Conway didn't write any Suicide Squad issues, we use this month to look back at Action Comics 521, Vixen's first appearance. I recommend reading both of these posts, and also following Mr. Conway's follow up posts. What does Brother Head think of this issue... well, it's a bit complicated, so listen to this episode to hear for yourself. Listen to this episode for further information on the beautiful Mari McCabe. 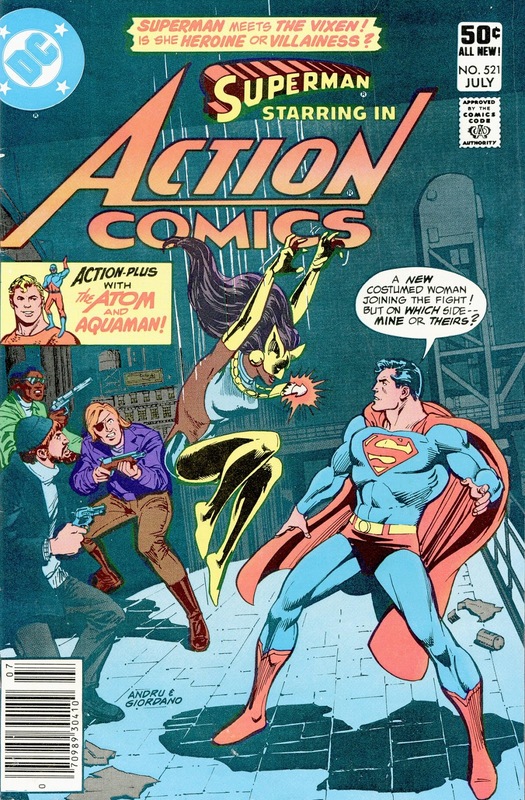 Title: "The Deadly Rampage of the Lady Fox"
Action Comics 521, first appearance of VIXEN! Superman & Batman Podcast - Michael Bradley (organizer of this entire event!) w/guest Aaron Moss - Superman/Batman teamup from World's Finest #269, plus the Conway-written Red Tornado story from the same issue. 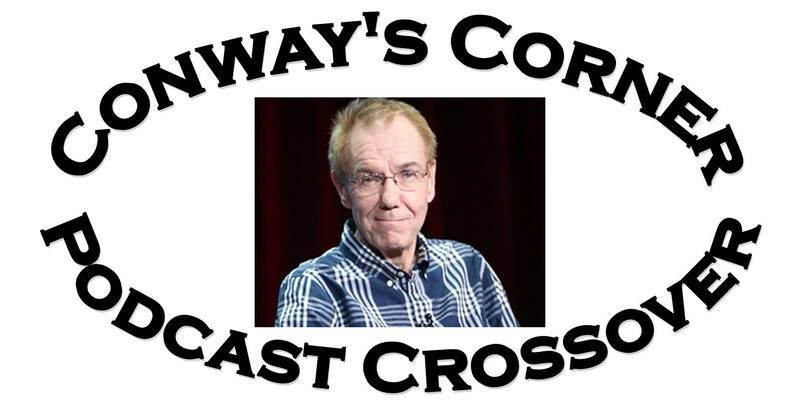 Between The Pages Blog (Karen Williams) - The Sweet Superhero Stories of Gerry Conway will focus on his work on Amazing Spider-Man and the Justice League of America. The stories I plan to touch upon are the Death of Gwen Stacy, the original clone saga, 1st appearance of the Punisher, Superman vs. The Amazing Spider-Man, The JLA / JSA / New Gods, the JLA / JSA /Secret Society of Supervillains, JLA 200, and Justice League Detroit. Episode #220 - The Collaborative Conway Crossover Caper! w/ Rob Kelly, DC Special Series #1, a Dollar Comics Issue that features a Conway penned Aquaman story. Vault Of Startling Monster Horror Tales Of Terror (Shawn Engel) - Tomb of Dracula - The regular gang of idiots (Chris Honeywell, Luke Jaconetti, Chris “Hair-Metal Hero” Tyler, newcomer Jason Jaconetti, and myself) will synopsize and discuss the first issue of Tomb of Dracula on episode 48 of the show. We’ll also discuss the relevance of horror comics returning to mainstream comics and touch on the whole situation with Mr. Conway. Forewarned, the show does tend to have limited filters at times, so an adult content warning might be advised. Pop Culture Affidavit (Tom Panarese) -- Cinder and Ashe #1-4; more than likely week of May 17 as part of “80 Years of DC Comics” series. Normally Head Speaks often uses language not suited for the entire family. Younger viewers are normally discouraged. This episode he’ll try to contain his potty mouth. Comic Book Time Machine (Ben Avery, Matt Anderson) - Episode 49, covering Superman Vs. The Amazing Spider-man from 1976. Hey Kids, Comics! (Andy and Micheal Leyland) We are in the middle of a bunch of bandwagon jumping shows about comics characters about to get TV shows. 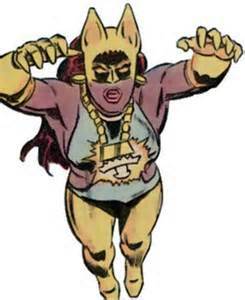 In the Luke Cage episode (released on 28/5/15) we’ll be covering AMAZING SPIDER-MAN #128. As you can see from the first podcast on this list, I was also a guest host on Mike Bradley's Superman and Batman podcast. Be sure to check them all out. Join us next month (June) over at Head Speaks for our 1 year anniversary episode, then back here the same month for Convergence Suicide Squad issue 2. Then the following month (July) listen as Task Force X celebrates 1 year of podcasting with our 12th episode, hopefully with a very special guest host! Thanks for listening and be sure to tell people about us. Also write in and let me know what you think of this episode!